The entry-level premium motorcycle segment has been widely sought after in recent years and manufacturers want to grab high volumes in the burgeoning space. Being one of the early movers, Yamaha introduced the FZ25 at an attractive price bracket in January 2017 and is reaping benefits with consistent numbers. Its fellow compatriot Suzuki will be following the same route. In coherence with the previous speculations that a 250 cc naked bike based on the Gixxer is in the pipeline, its launch timeline has now been reported. The Suzuki Gixxer 250 will be introduced in the market by April 2019 according to BikeIndia and it will rival big guns like Yamaha FZ25, Bajaj Pulsar NS200 and the TVS Apache RTR 200 4V. 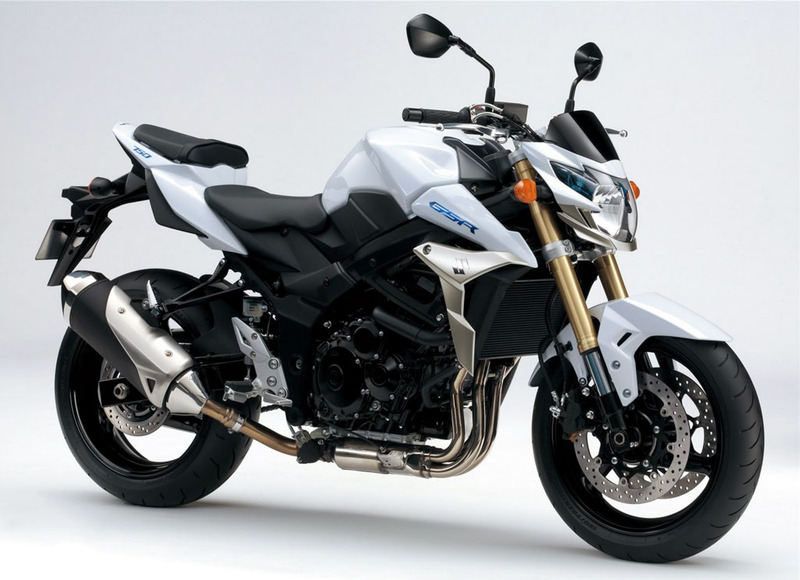 It will take plenty of design influence from the GSX-S series that comprises of alluring models like S750 and it should act as one of its USPs. The latter has been making quite a stir since its debut in April 2018 at a competitive price point of Rs. 7.45 lakh (ex-showroom) and we can expect its smaller sibling to be priced aggressively as well upon arrival. 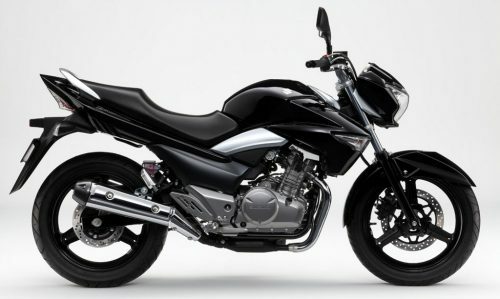 The Suzuki Gixxer 250 could offer dual-channel ABS system as standard and boast features like digital instrumentation. The Japanese manufacturer is believed to go conservative with its powertrain choice and instead of opting for a parallel twin cylinder configuration, a single cylinder motor will be pursued and it may ensure lesser production costs. A fuel-injected single-cylinder engine with power output ranging in excess of 20 horsepower is more likely while the peak torque may hover around 20 Nm as well. It could be connected to a five- or six-speed transmission. Just as FZ25 spawned the faired sports tourer in the form of Fazer 25, the Gixxer 250 could give rise to a similar sibling in the near future. The Suzuki Gixxer 250 will be suspended on the traditional telescopic front forks instead of the more expensive USD setup and monoshock rear suspension. We can predict the price to be in the region of Rs. 1.40 lakh (ex-showroom) when it goes on sale.